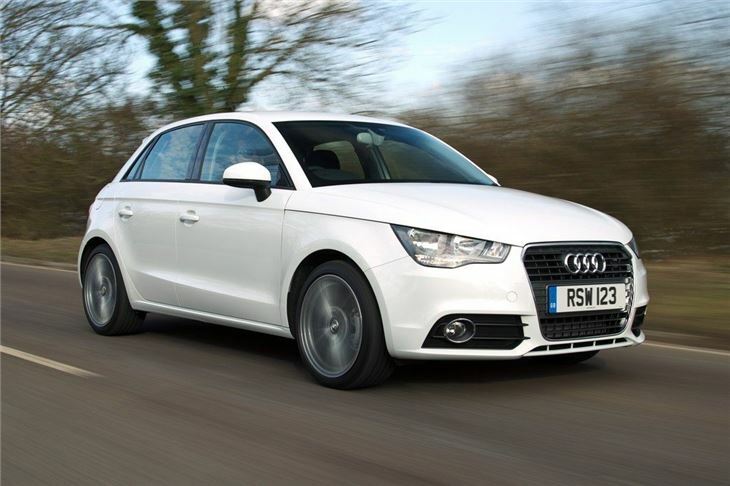 Five door A1 is more practical with extra interior space. Same efficient engines as the three-door. Desirable image. Enjoyable to drive. At its best with 1.4 TFSI engine. Top models are fairly pricey especially when you start adding optional extras. Firm ride on Sport and S Line suspension. 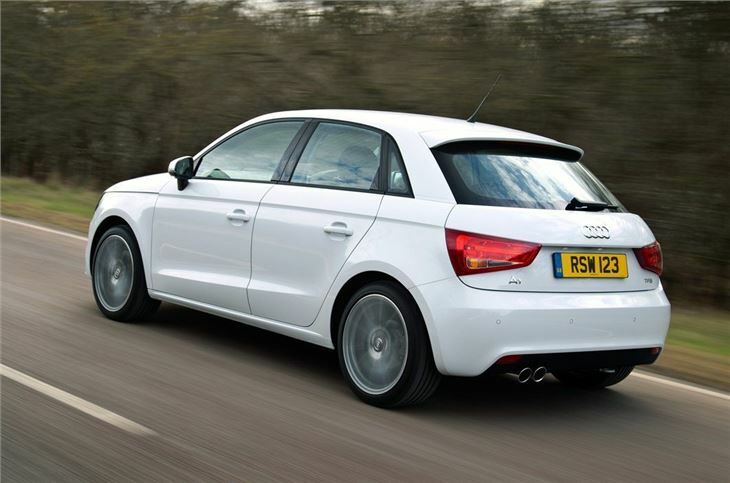 The A1 has proved to be a real success for Audi creating as much interest as the likes of the R8. The small hatchback is no bigger than a Fiesta yet it's proving very desirable for people wanting a small car that still has a premium feel. Initially available as a three-door, Audi has taken the obvious step of introducing a five-door - badged as the Sportback. It costs around £560 more than the standard A1 and it's slightly bigger with more head and shoulder room inside. 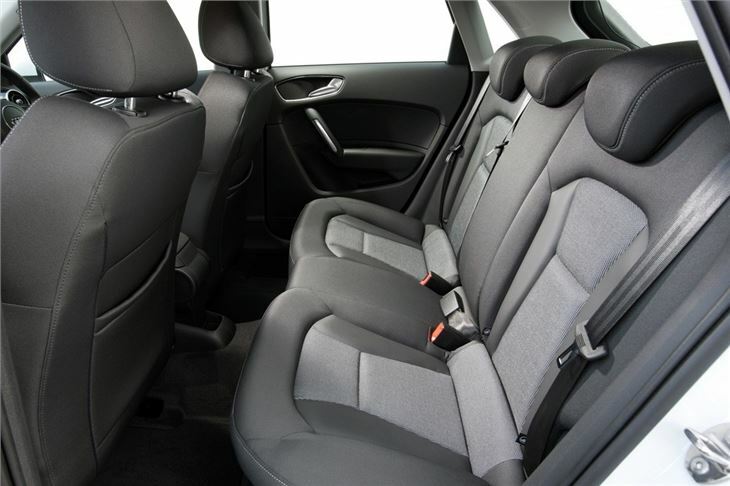 The addition of rear doors means it's now a more realistic option if you have younger children as getting to the back seats is much easier. The other big difference is that it gets three seats in the back, each with a headrest and a full three-point seatbelt. Elsewhere it's business as usual for the A1. It's just as enjoyable to drive and easy to manouevre in small spaces plus it comes with the same choice of impressive engines. 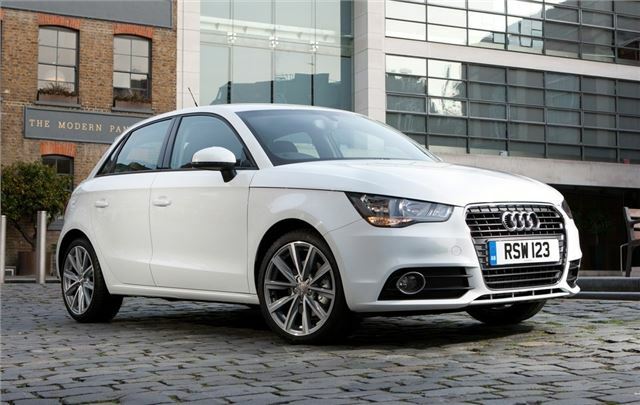 The 1.6 TDI is best for economy but it's the 1.4 TFSI that provides the most impressive performance thanks to its eager nature and zippy performance. 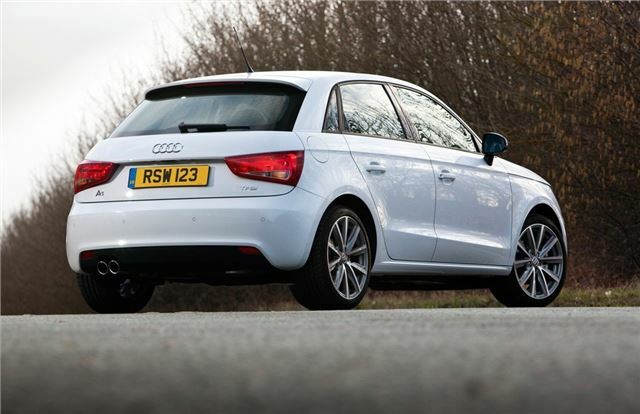 For low running costs don't discount the 1.0 TFSI which is economical but has plenty of get up and go. On the outside, the A1 Sportback stands out from the A1 thanks to the option of contrasting roof colours rather than just the roof bars, similar to a MINI. The Sportback also expands on the eleven colours available for the three door with a new colour – Samoa Orange – that will be exclusive to the new five-door. 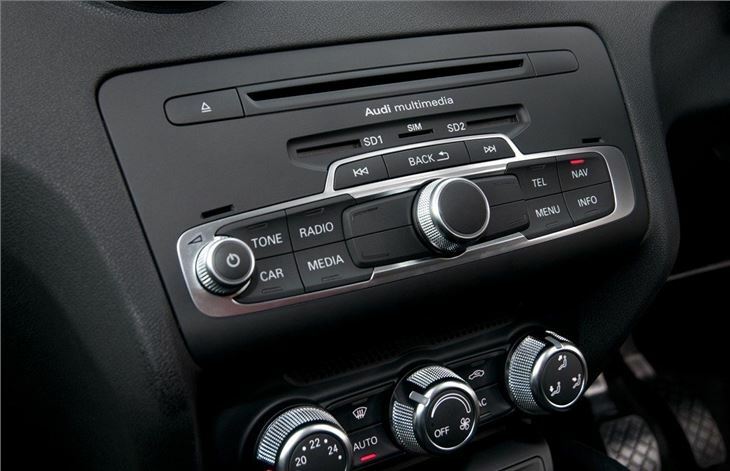 Standard equipment on all models includes alloy wheels, remote central locking, air conditioning, electric front and rear windows and mirrors, split folding rear seat and a six-speaker single CD Concert audio system linked to a 6.5-inch retractable display.